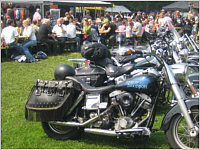 At the “Tag der Harley” innumerable Families and Biker fill the tables. When does one have the opportunity to walk along hundreds of Harley Davidsons of the organizers to saunter guests and not least the considerable exhibitors or to shop some goodies at one of the many selected dealers? Harley Davidson Rhine Neckar offers the possibility of rehearse driving the entire model pallet, on small led routes, to the visitors. Even the children have the possibility of riding some rounds with child motorcycles within a cared range on the area. The kitchen team does not only supply their guests with the mandatory steaks and sausages and the varied master program contributes to the alternation and the atmosphere. At the “Rock in den Mai” on Aril, 30th the number of Bikers is traditionally somewhat higher than of the Non-Bikers. 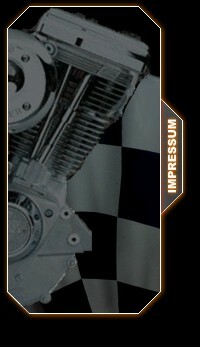 The Event developed to the point of approach for Bikers and Partypeople of close and far.